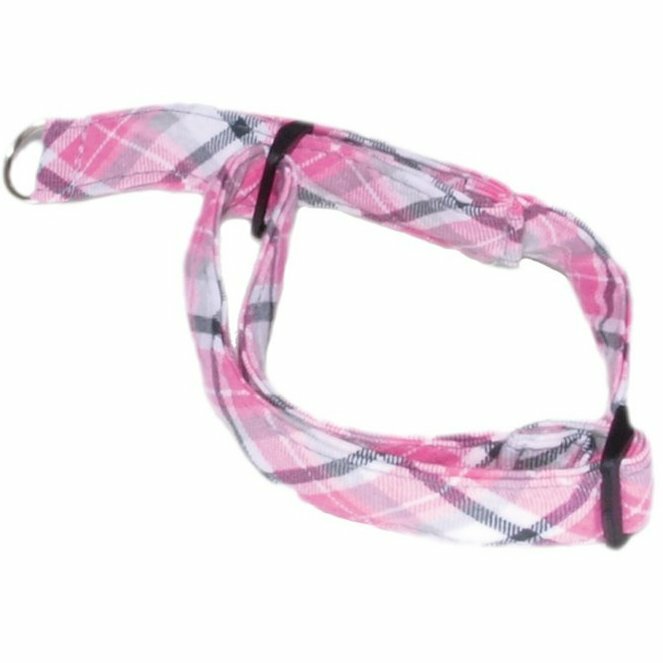 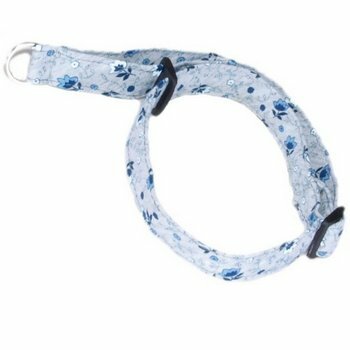 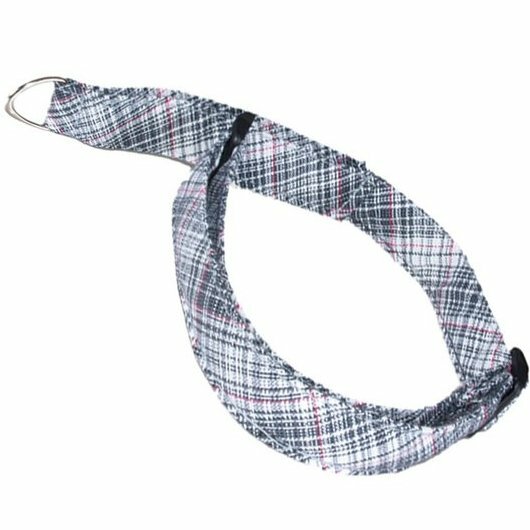 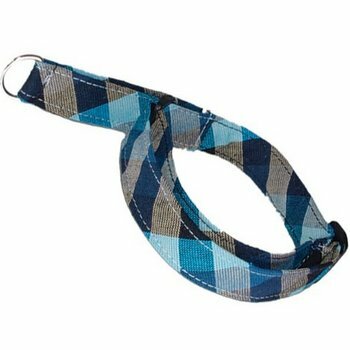 Durable, fabric made, half-choke collar. It matches other products in our collection. Easy to put on through the head, with a possibility of regulating the size.